You can be a star and tear up the microphone every Thursday night! 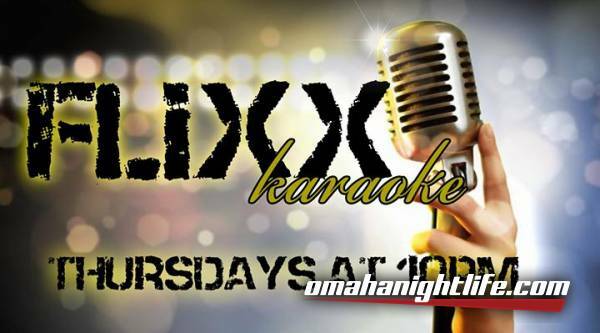 Meet your friends at Flixx for karaoke and sing from one of the largest selection of songs in Omaha! 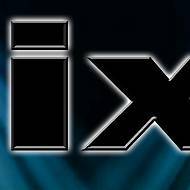 Hosted by Mr. and Miss Flixx!